They may not be as on-the-map as Munich, Zurich, and Salzburg, but the smaller spots hiding between the Alps’ jagged peaks, teeming with ancient architecture and thousands of years of history, are most definitely worth stopping for. The mountains loom over everything, hilltop castles emerge as if out of a scene in a children’s book, and cobbled lanes come with views of snow-packed ski jumps. Before you hop on the train, here’s what you need to know about Alpine Europe’s most impressive medieval towns. Fribourg is a microcosm of Switzerland’s linguistic divides. The Saane River cuts the city in two, with one side speaking French, the other Swiss-German (Switzerland’s dialect of German). You’ll hear both languages walking through town. The significant student population means the town is packed with cool cafes like Cafe Belvedere, where a terrace overlooks the hilly town. 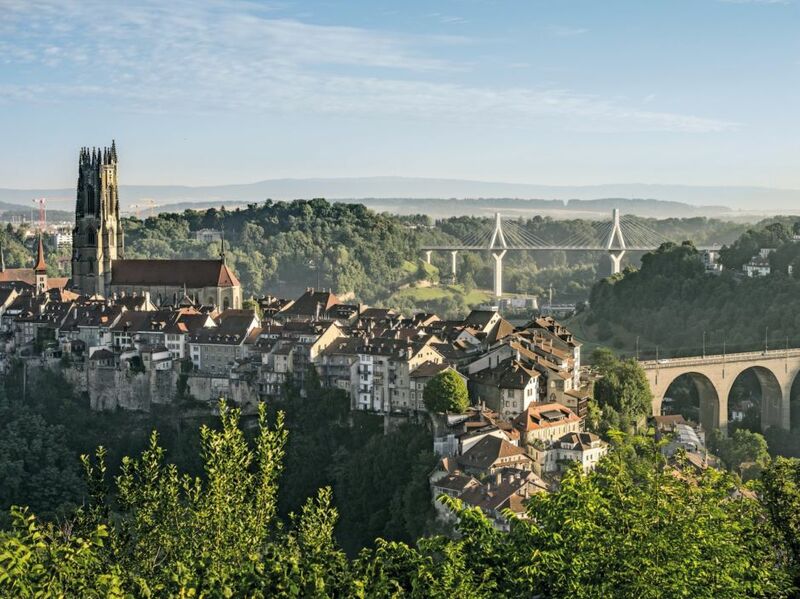 They’ve got coffee, tea, and wine, of course — but you’ll also find a long list of international beers, including local Fribourg craft brews. 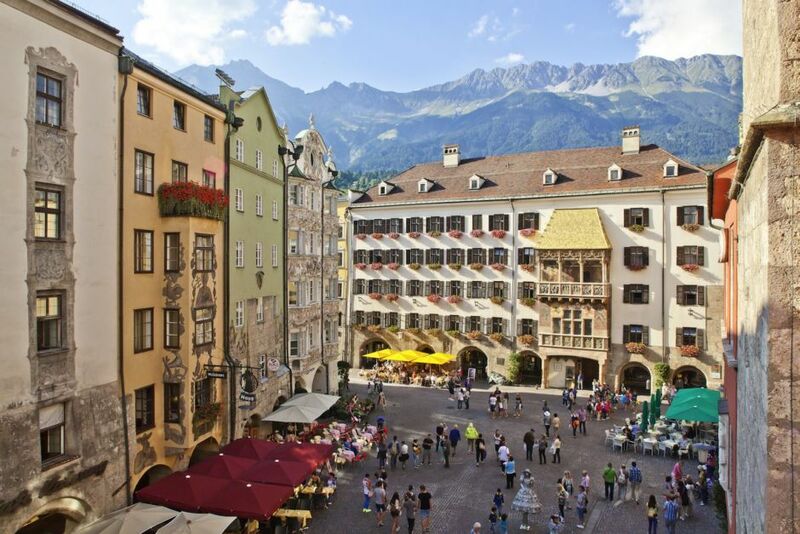 The lively university town of Innsbruck sits right in the middle of the Alps, the peaks of the Nordkette mountain range on one side and the Bergisel ski jump on the other. Its compact old town is a tangle of medieval lanes and plazas, anchored by the landmark Golden Roof, a 15th-century Gothic oriel of ornate balconies crowned by 2,657 fire-gilded copper tiles. Not far away are the cable car stations, and their spaceship-esque, white and curvy Zaha Hadid designs are inspired by ice formations. Hop on the Hungerberg funicular, followed by a cable car ride up to the 7,500-foot Hafelekar peak. It’s a speedy journey — you’ll reach the top in 20 minutes. 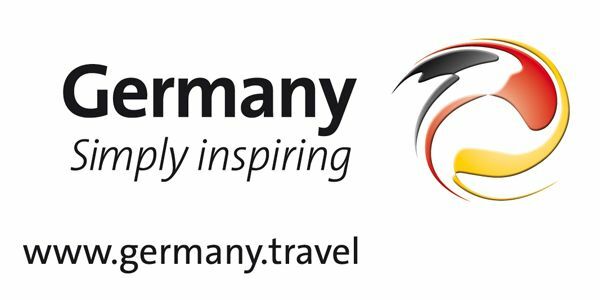 At the summit, peer over the top of Innsbruck and take in the views of wild and rocky Karwendel Alpine Park. Back in town, hit Stiftskeller for traditional Tirolean cuisine like Tiroler Gröstl (in winter, enjoy it in the cozy wood-paneled interior; in summer, snag a seat in the leafy beer garden). For dessert, indulge at one of the town’s Konditoreien (pastry shop-café) for a slice of apple strudel (Munding claims they’ve been serving it since 1803). 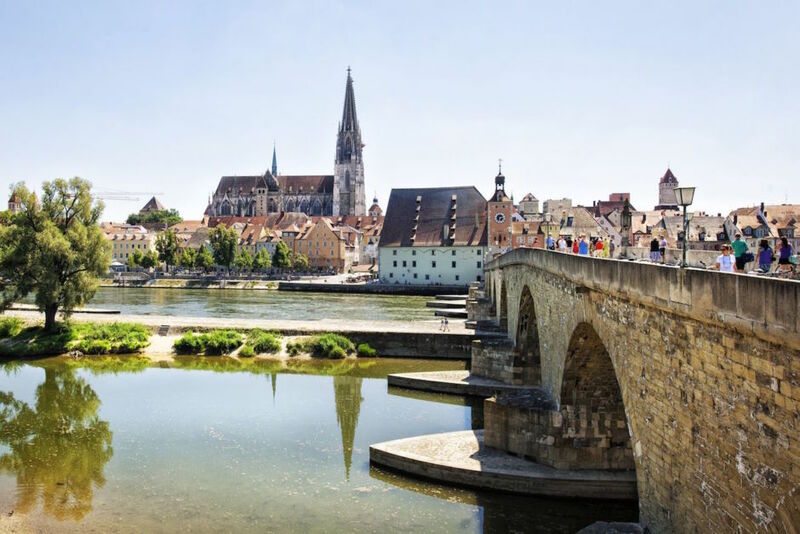 Similar to other historic cities in Germany, UNESCO-designated Old Town Regensburg is packed full of medieval structures, and most of its buildings are now officially preserved and protected from alteration. Even if residents want to repaint a house, for instance, its color has to conform to those used in the past. It’s a sizable town of more than 140,000 and is home to a university, which means there’s a buzzy vibe here, and a mix of modern and old-school restaurants and bars. The city sits right on the Danube, where one of its most famous attractions, the 12th-century, pedestrian-only Stone Bridge, straddles the river. 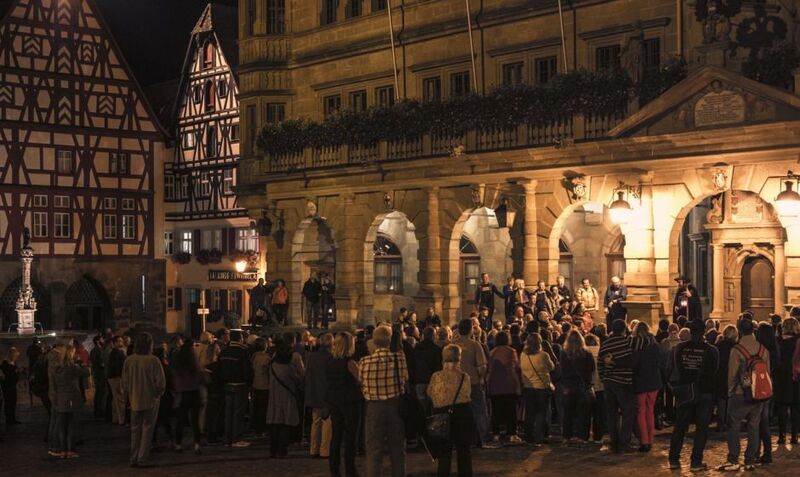 The old town centers around the Old Cornmarket, home to a second-century Roman stone tower and the Old Town Hall, where you’ll find a former torture chamber in the cellar. You should also check out the Kohlenmarkt (a coal market, back in the day) and Zieroldsplatz for traditional architecture and a great café scene. Once you inevitably get hungry, stop by Wurstkuchl, the oldest sausage kitchen in the world (try the homemade sauerkraut, too). But the top attractions in town (literally, that is) are the two spires topping Dom St Peter, one of Bavaria’s most impressive Gothic cathedrals. Its walls contain heaps of 14th-century stained glass, and it’s known for its highly acclaimed boys choir that sings at mass on Sundays and holidays at 10am. 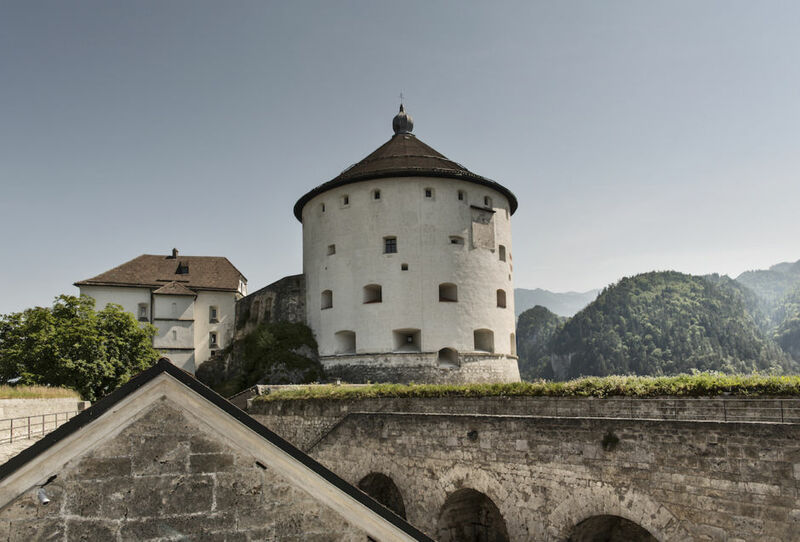 Kufstein lies between the Bavarian and Tyrolean Alps, its position in the borderlands evidenced by the fact that both Germany and Austria have claimed it at various times over the past several centuries. 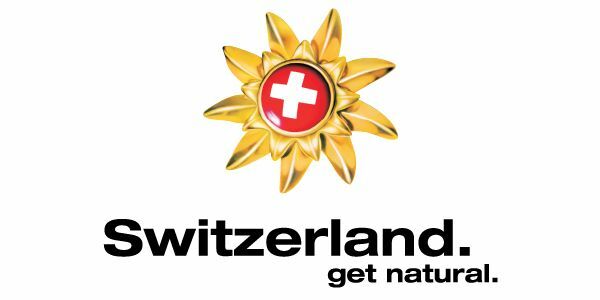 In 1814, it was handed over to Austria for good. The city’s crowned by the mighty Kufstein Fortress (dating to at least 1205), sitting proudly on a hill above town and best reached via the funicular. It’ll zip you up pronto, and then you can tour the space and take in the view over Kufstein with the Alps as your backdrop. But even with that epic view, the main attraction here is something else: the Heroes organ, the world’s largest open-air organ. Each day at noon, its 4,948 pipes belt out a tune, so powerful the sound can be heard for miles. In August, the fortress is also a venue for popular open-air operettas. Back in town, grab a mug of beer — maybe accompanied by a hearty Wiener Schnitzel — at the Egger Bräustüberl brewpub, where you can sit on the terrace and take in views of the castle. Kufstein is also home to the Riedel Glass company, known for its famous wine glasses. The glass factory tour traces the company’s history, and artisans can routinely be found demonstrating their mouth-blowing techniques amid the orange glow of the piping-hot furnaces. Rothenburg ob der Tauber is one of Germany’s best-preserved medieval towns. It looks a lot like a children’s picture book: half-timbered, multicolored houses lean on each other, side by side along cobble lanes; most windows are framed by pots of colorful flowers; and skinny towers and cool remnants of the city walls are ubiquitous. 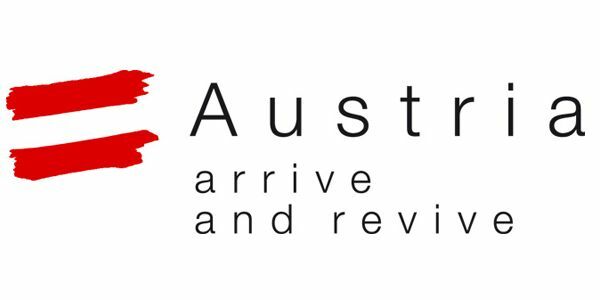 This town is an incredibly popular stop along the famous Romantic Road, and it’s not a big place — so expect to share it with plenty of other visitors. It does get a bit mellower in the early mornings and evenings, and there’s always a pretty back alley that you can tuck into for a quieter experience. For starters, walk along the ramparts that encircle the town and wander through Plönlein (Little Square), where a cluster of ancient houses and stone towers come together for the most photogenic spot in town. Let your feet take you from there. Pro tip: Rothenburg is located in Franconia, a popular wine-growing region known for its white wines, especially Silvaner, Bacchus, and Müller-Thurgau (a cross between Riesling and a less common varietal called Madeleine Royal). Try a few at Zur Höll, a tavern inside one of the oldest houses in town — part of the structure has been there since 900 AD. How’s that for medieval?